Read about the history of African Americans, including books, articles, media, primary and open access sources. Go to the guide! Read one of our great new eBooks from OverDrive like The Underground Railroad by Colson Whitehead on your device. Watch NBC's Martin Luther King, Jr.: Look Here (30:00) from 1957. View historical photographs from the Library of Congress. 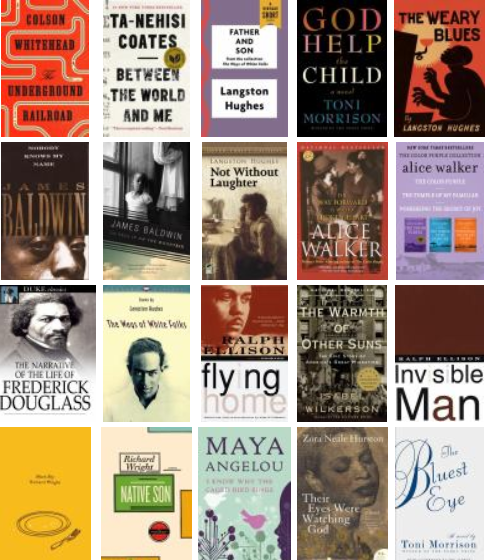 Download full text classics like Up From Slavery by Booker T. Washington.